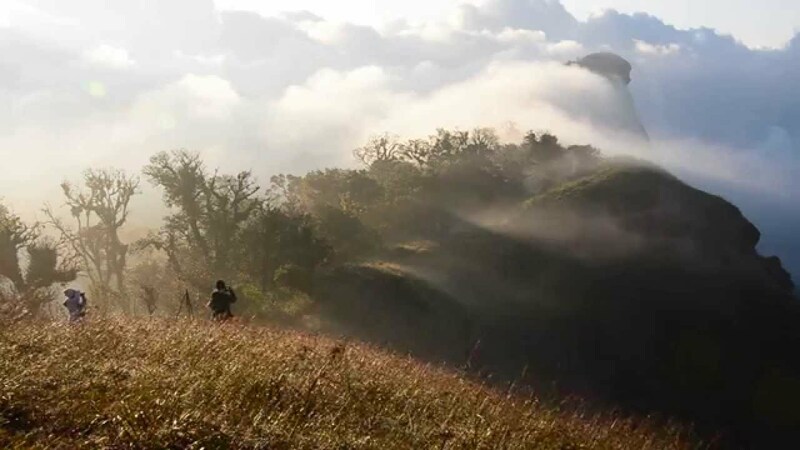 Why Doi Mon Chong Mountain is special ? Situated within the Omkoi Wildlife Sanctuary, which covers areas of Amphoe Omkoi in Chiang Mai Province and Amphoe Sam Ngao in Tak Province, Doi Mon Chong is a beautiful mountain retreat in Northern Thailand. Attractions include the nearly-extinct and therefore protected mountain goat, as well as breathtaking mountainscape vistas. Thailand’s largest Azelia (Rhododendron sp. ), which blooms from December to January, adorns the mountains with its red-, pink-, and white-petaled blooms. The landscape includes peaceful, sweeping hills and wide open grassy plains. The forests and plains are home to many rare birds and other creatures. What to explore at Doi Mon Chong Mountain? When you get there, you will have to park at the base of the mountain before begging your six kilometer ascent to the top. Halfway up the hill you can set up camp and spend the evening under the cars. During the winter, you will want to bring a sleeping bag because the weather can turn cold. From your campsite, you will walk for four more kilometers to the top. 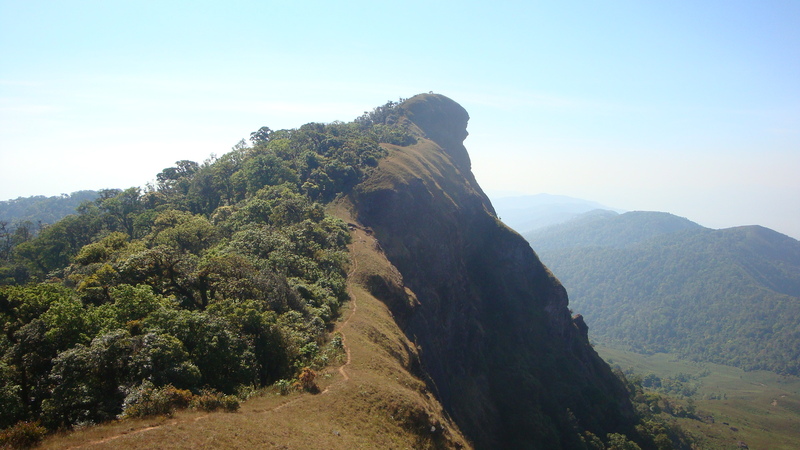 The top of Doi Mon Chong resembles a lions head. At 1,929 meters above sea level, you views from up here are breathtaking. Driving and Scenery: Even if you decide not to climb the hill, the views you will see on the road will stimulate your senses. Many people like to pull over at kilometer marker forty-two on the road between Om Koi-Muser and watch the sunset. From up here you can also see the mountainous terrain, the Thung Dok Bua Tong and the hill tribe village of Muser. How to get to Doi Mon Chong Mountain? Is a long ride up but worth it. My family are really excited when we saw the huts and mountain view. Really feel like up in the clouds. Not cold in early November. We even tried the fried chicken down along the roadside, cheap and yummy. Remember to bring your own cutley as they use hand to eat. Also bought and brought back one pumpkin and tomatos.Quite funny experience.